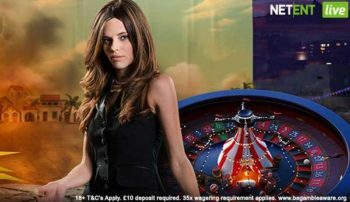 August NetEnt Roulette promotions - Win VIP Trips, Cash & Free Spins. This is a network promotion running at all NetEnt casinos that have signed up for it. Every week during August you’ll have a chance to win a VIP Trip to London, Madrid, Paris, Amsterdam, Athens or Lisbon and up to £250 in a cash draw. There’s also 50 Free spins up for grabs on Gonzo’s Quest! and Spiñata Grande! Every Monday to Wednesday during August for every 10 game rounds you play on NetEnt Live Around The World Roulette you’ll get one ticket into a prize draw. The draw is made on the Thursday of the same week. In addition a second draw will be made where a £1000 will be shared out between 50 players. 1st gets £250, 2nd £150, 3rd £50, 4th – 5th £25, 6th-20th £15, 21st-50th £10. On every Thursday & Friday, for every 20 game rounds you play at the Circus Live Roulette table you’ll earn 50 Instant Free Spins each day to use on Gonzo’s Quest. 50 Free Spins on Spiñata Grande! On every Saturday & Sunday, for every 20 game rounds you play at the Fiesta Live Roulette table you’ll earn 50 Instant Free Spins to use on Spiñata Grande! 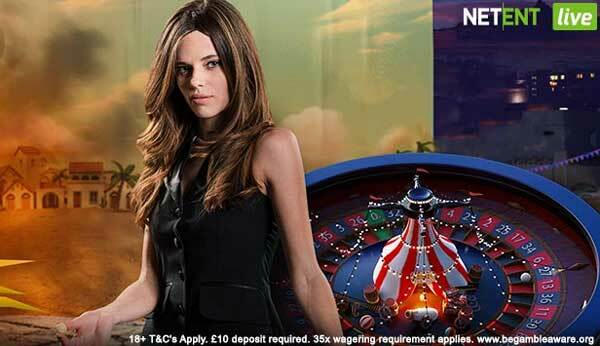 If you play Roulette and like the Netent games then it make sense to play on their tables during August. You might win something extra. I know for sure that Leo Vegas has signed up for the promotion.